Adidas is to ramp up spend on marketing, following its announcement last week that it has cut its profit margin target for 2014. 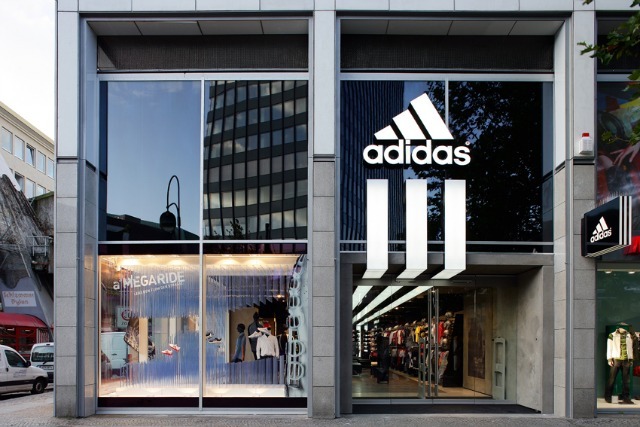 The world's second-biggest sportswear retailer revealed its first half-year results today, with gross margin forecasted to decrease to a level between 48.5% and 49.0%, having previously been between 49.5% to 49.8%. This compares to a gross margin of 49.3% in 2013. Management expects the operating margin to be at a level between 6.5% and 7.0%; previously it was between 8.5% and 9.0%, compared to 8.7% in 2013 excluding goodwill impairment losses. Chief executive Herbert Hainer has vowed to unleash Adidas' "most ambitious" brand campaign to date, with an increasing focus on digital media spend. Adidas confirmed it plans to boost its marketing investment to about 13% of sales in 2014 and to 13% to 14% in 2015, and is looking to balance this with stronger sales growth and tighter cost control. Hainer said: "It is with disappointment that after such a great summer of sport, I have to report that our group has not been able to meet the high expectations we laid out in our Route 2015 agenda. We take full responsibility to rectify our shortfalls swiftly. "For the remainder of 2014, our priority is to sustain the momentum we have in key categories and markets, and take corrective steps to bring more stability to our future earnings."